Right Triangle was founded in 2007 to provide solutions to corporation on the the design and construction of information architecture solutions. Right Triangle places a special emphasis on the strategic analysis and planning of information integration solutions. Andrew has over 22 years of experience in the planning and execution of information architecture solutions with a special emphasis on strategic Enterprise Information Management (EIM) programs and solutions. Being an active member of the data management community as a frequent speaker and author has led to board of director positions with the Independent Oracle Users Group (IOUG.org) and Data Management Association (DAMA). 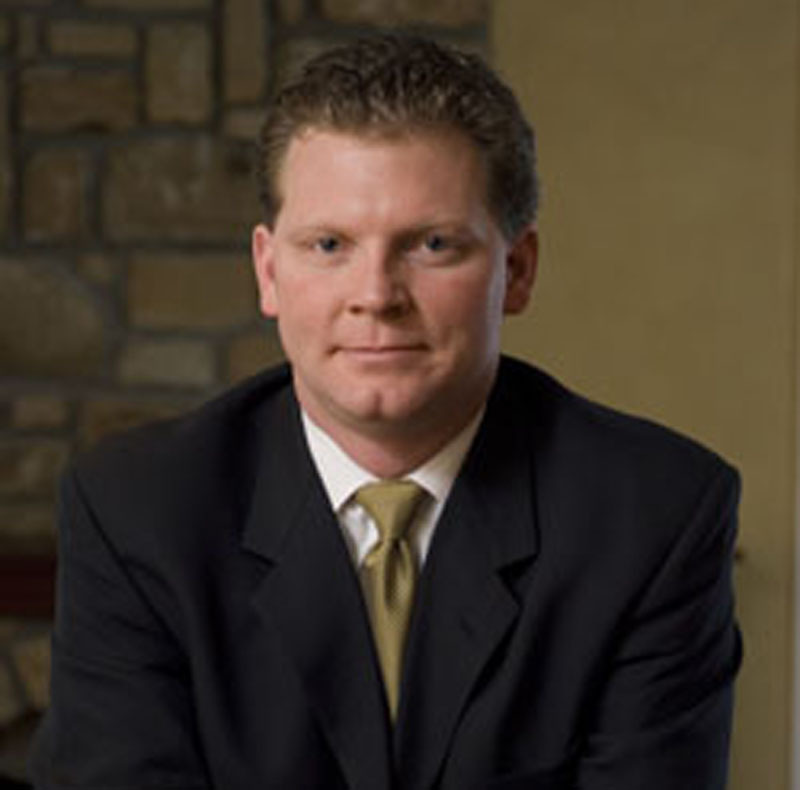 Andrew served as President of the IOUG from May 2010 to May 2012. Andrew holds a Bachelor of Science degree in Mathematics, a Bachelor of Science degree in Computer Science, and a Master of Science degree in Computer Science, all from University of Kansas. 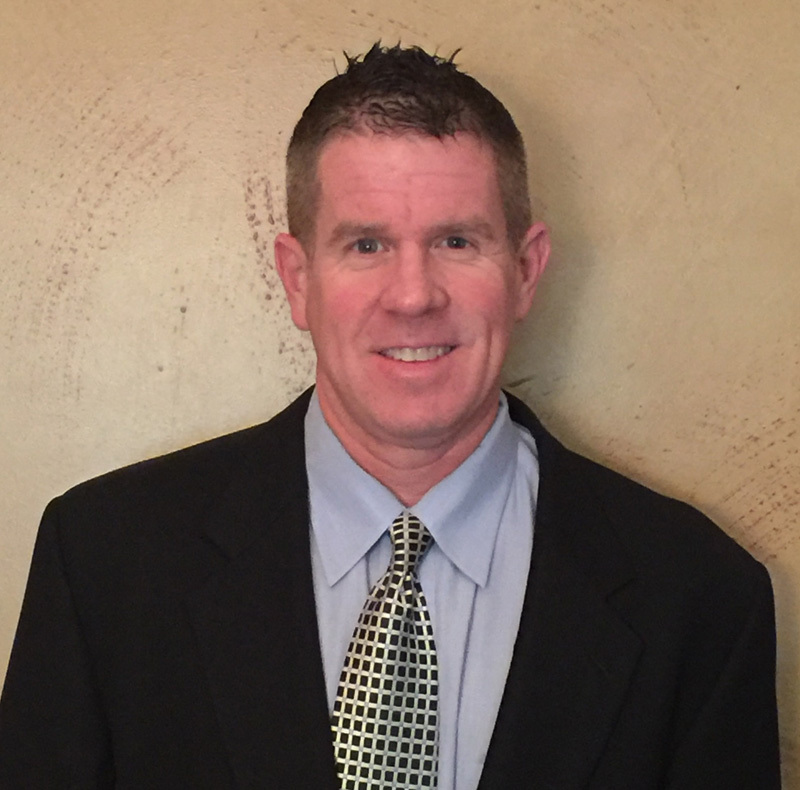 Jeff is a dynamic Sales and Marketing Professional with over 20 years of comprehensive sales experience. Jeff works with our clients to clearly identify strategies and offer solutions that meet and exceed each customer’s individual expectations. Jeff provides strategic leadership to aggressively develop a national business development plan in new markets; create sales goals, innovative strategies and effectual tactics. Prior to joining Right Triangle Consulting, Jeff was the Co-Owner / Vice President / General Manager of a manufacturing company. He managed a highly skilled team of 140+ manufacturing and sales staff. Spearhead accounting, product forecasting, P&L, Human Resources, supplier relations, production management, business development, account administration and sales goal creation. Prospect, negotiate and administer service contracts. Build and maintain strong, lasting relationships with $BB companies and local businesses. Formulated and update national business development plan; direct exploration, validation and development of new markets.